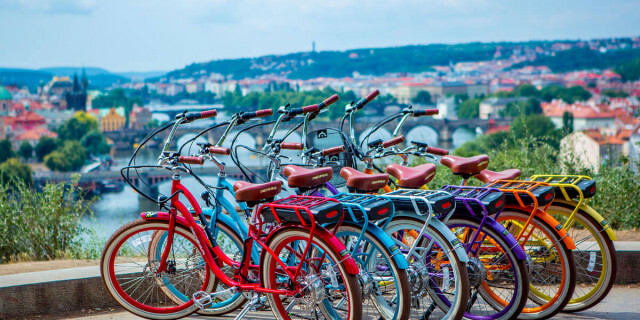 Cycle your way all around Prague on an E-biking adventure. With the help of electric motors, you cover more distance, see more sites, and climb heights with ease. Make the most of your exploration on an e-bike. Are you looking for more e-biking activities in Prague?